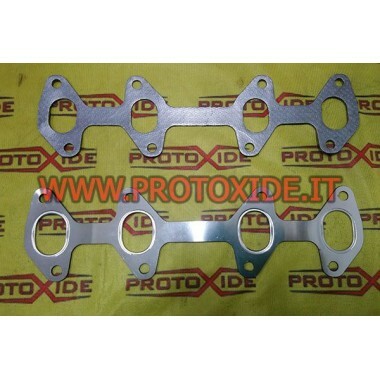 Bi-metal reinforced gasket for Lancia Delta 8V Turbo manifolds. 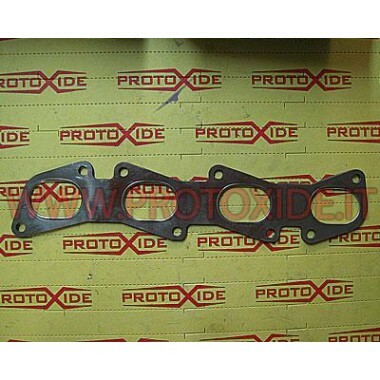 Intake manifold gasket as the original Lancia Delta 16V Turbo Coupe 4-cylinder 16v turbo or not. 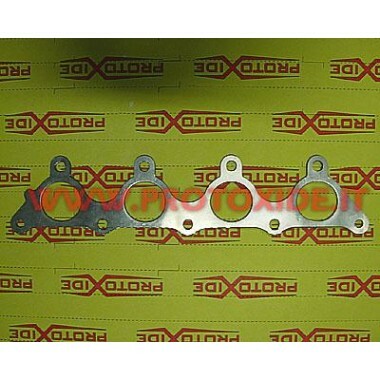 Reinforced gasket for exhaust manifolds installed on engines Renault Clio, Megane, 19 with engine 1.8 or 2.0 16v Williams. 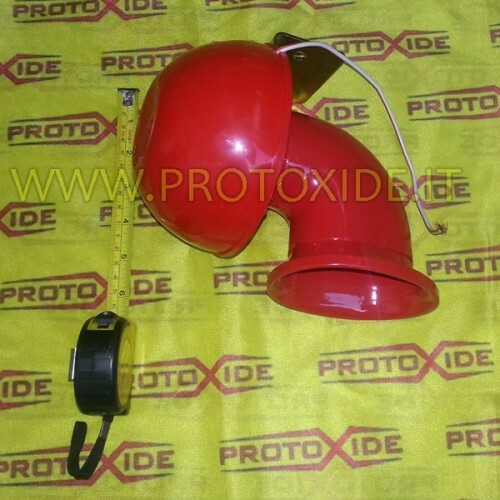 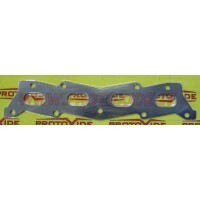 Trimetallica reinforced gasket for all engines 1.8 20V Audi and Seat and Volkswagen. 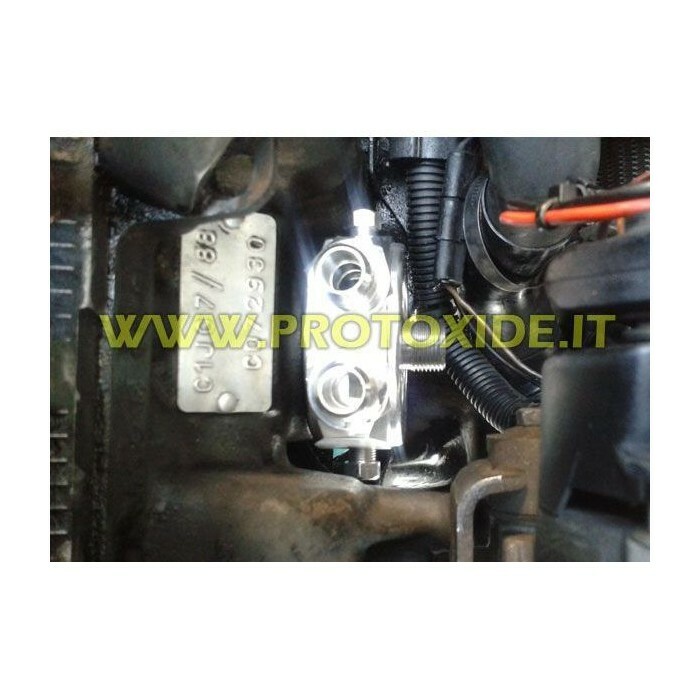 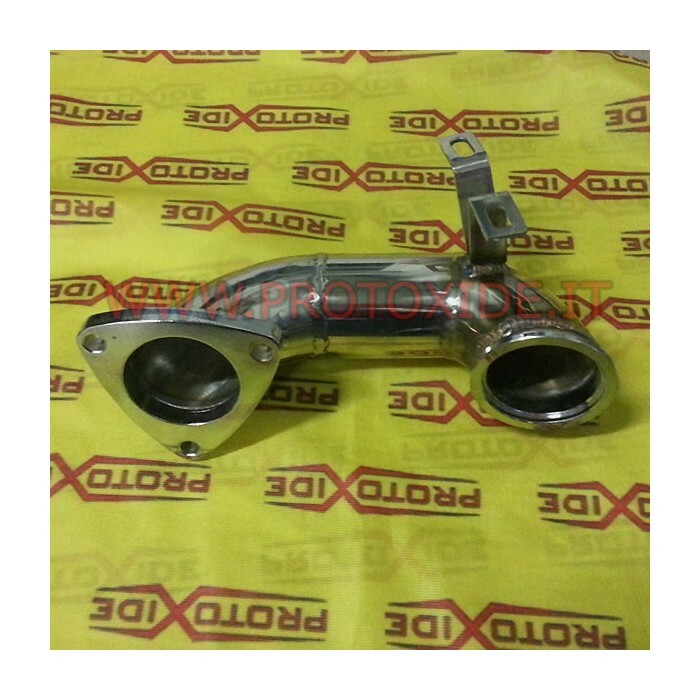 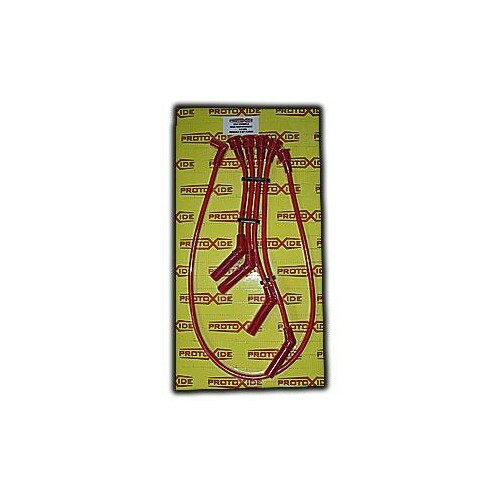 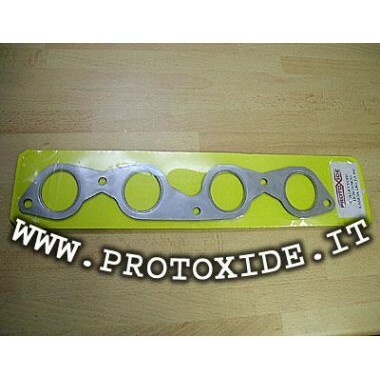 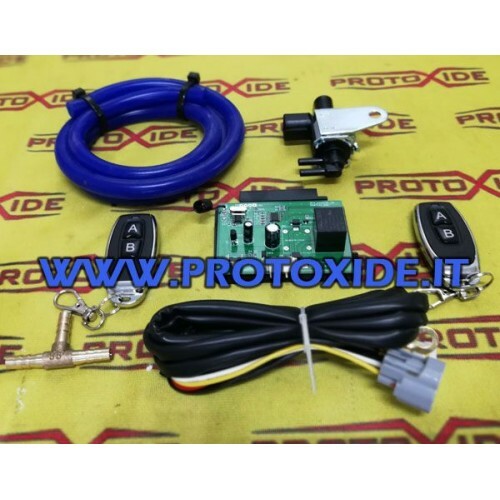 Manifold gasket Fiat Coupe 2.0 20v Turbo. 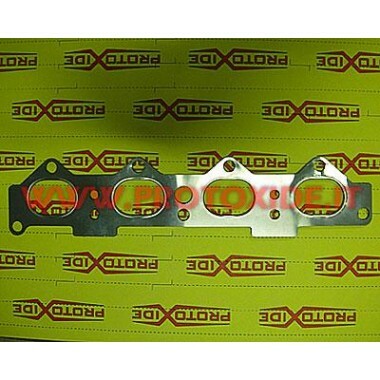 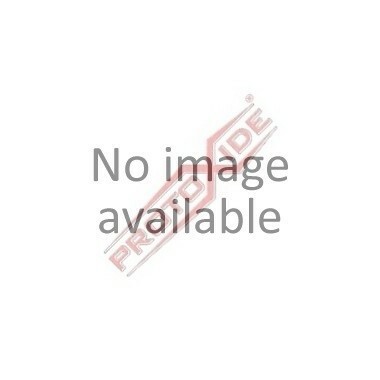 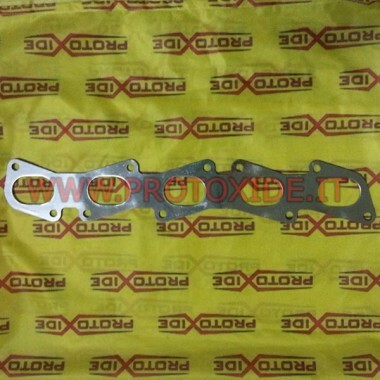 Trimetallica reinforced gasket for all motors Grandepunto Bravo Fiat 500 Abarth Alfa Mito 1.4 16v abarth Tjet not. 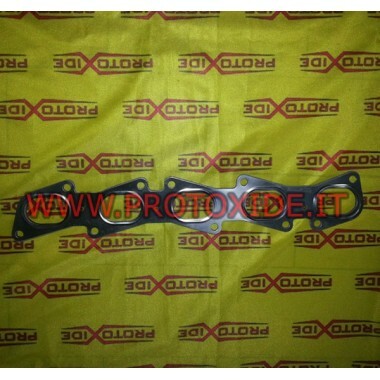 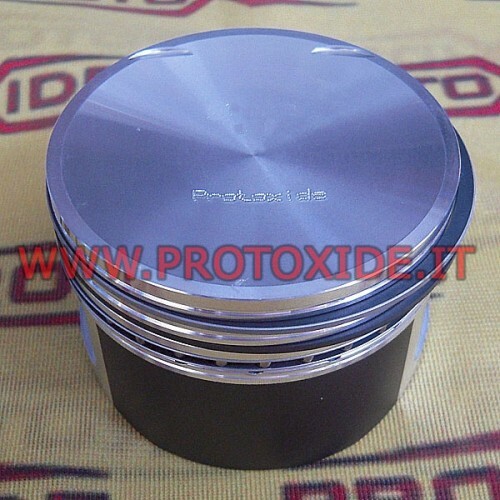 Trimetallica reinforced gasket for all Hyundai with Codotti circular. 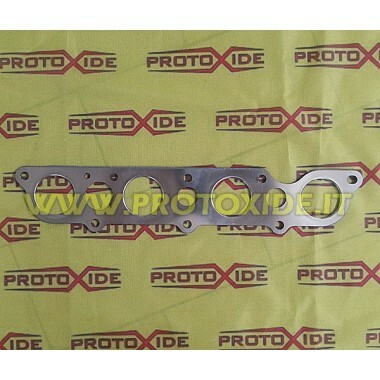 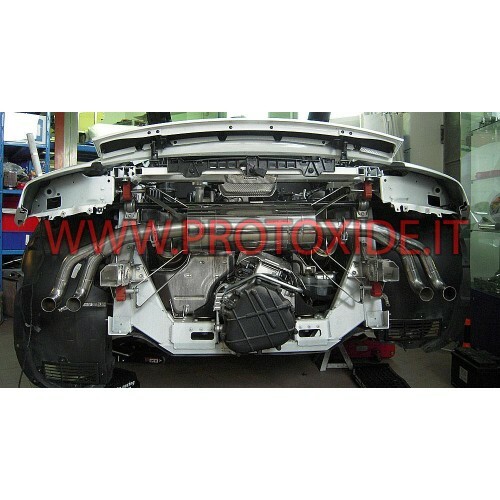 Trimetallica reinforced gasket for all Hyundai Codotti with ovals. 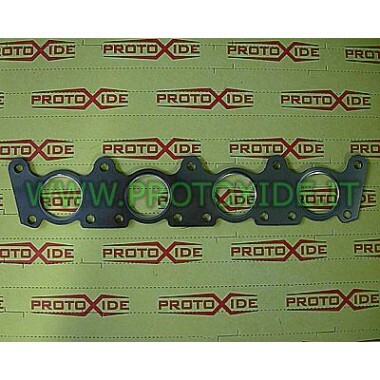 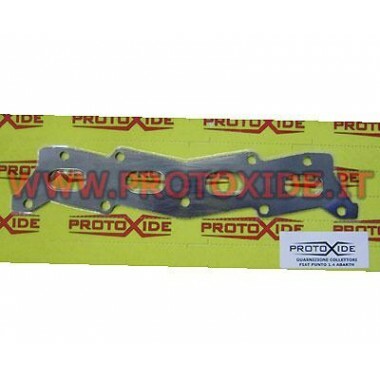 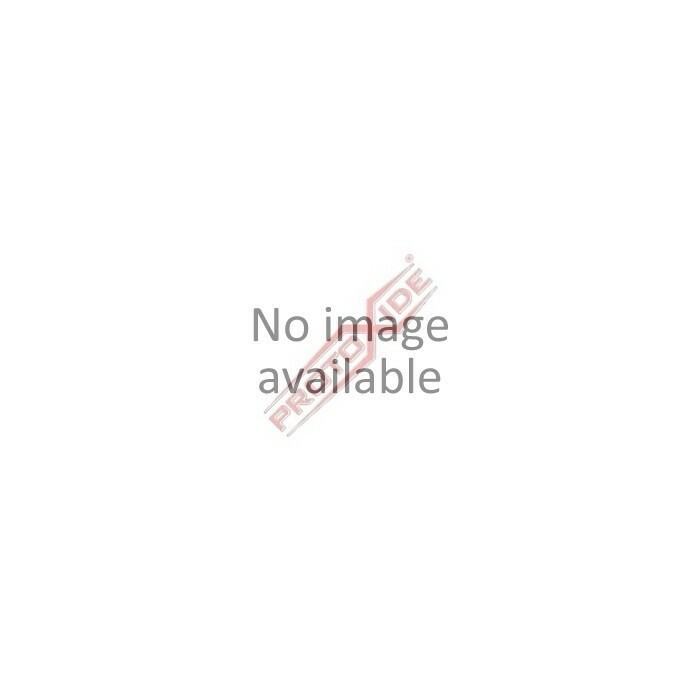 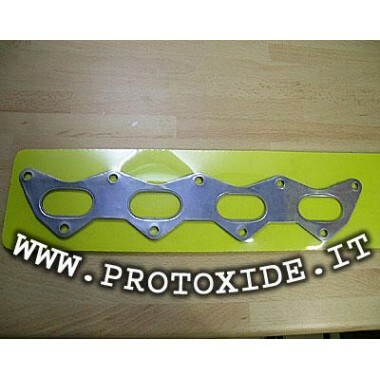 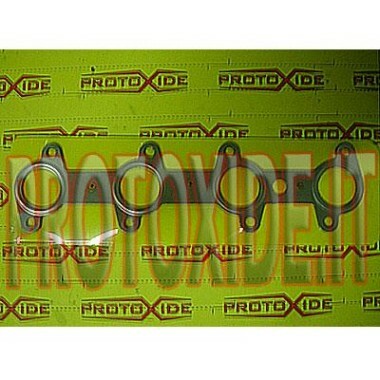 Trimetallica reinforced gasket for all motors and Multi Jet 1.9 JTD 16V Alfa, Fiat, Lancia. 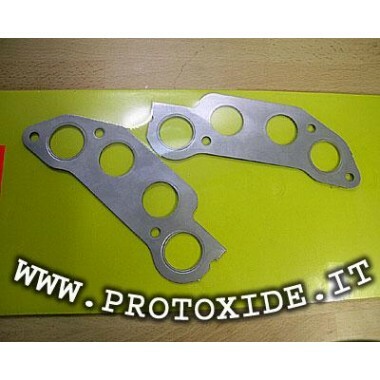 Bimetallic gasket for Lancia Delta 16V Turbo manifolds.